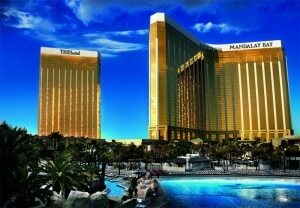 One of Miami’s hottest hotels is heading for Vegas, baby! 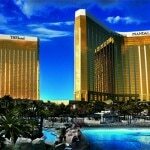 MGM Resorts International and Morgans Hotel Group have announced a partnership to integrate the all-suite Delano Las Vegas into Mandalay Bay Resort & Casino. 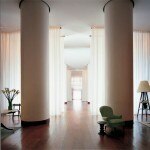 The bastion of hip (and Morgans’ signature luxury brand) will replace THEhotel in late 2013. This second Delano property in the U.S. will introduce the Delano’s South Beach lifestyle to The Strip and include a destination nightclub. 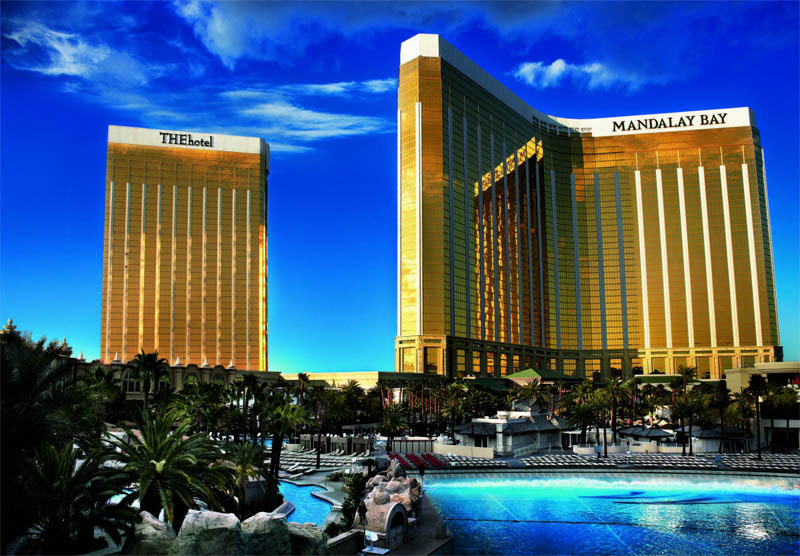 In addition, there will be several new food and beverage venues, including a casual American bistro by chef Brian Massie, a Japanese dining destination by celebrity chef Akira Back and a new vision for Mandalay Bay’s own Red Square.